James Cameron is returning to the franchise though, as a producer of a brand new Terminator film to be released in the Summer of 2019. 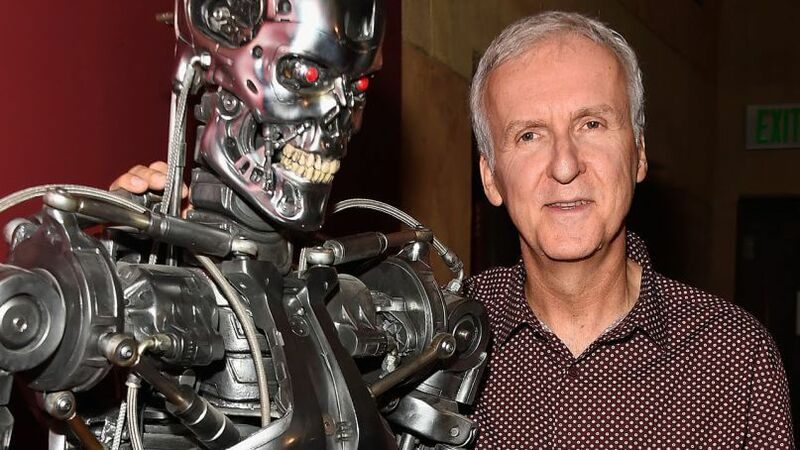 Cameron and director Tim Miller will be creating a film that will serve as a continuation of “Judgement Day,” effectively erasing the other films from existence. Cameron is proving how serious he is in reverting the franchise back to its original sequel by bringing back Linda Hamilton and Arnold Schwarzenegger, two of the stars from the first two films. 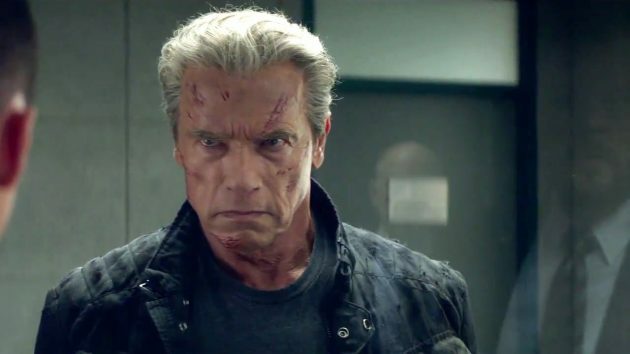 While Schwarzenegger has been involved in Terminator films since “Judgement Day,” Hamilton has been absent from the franchise since wrapping up work on the “T2: 3D” attraction for Universal Studios. Of course, there could be challenges to bringing Schwarzenegger back to play the titular role of the iconic cyborg. The star will be 71 years old when the film is being shot. Cameron is not concerned with this matter though. The new “Terminator” film, which does not yet have an official title, is slated for a July 26, 2019 release date.